There are many companies, non-profit organizations and institutions that have diversity, minority and/or African American internship programs. These programs are often designed to give underserved and underprivileged students the ability to compete in the workforce, and take advantage of opportunities that would normally not be available to them. Some of the internships are paid, and some are not. Some or national, and some are local. Regardless of the nature, all internships lead to promising careers! 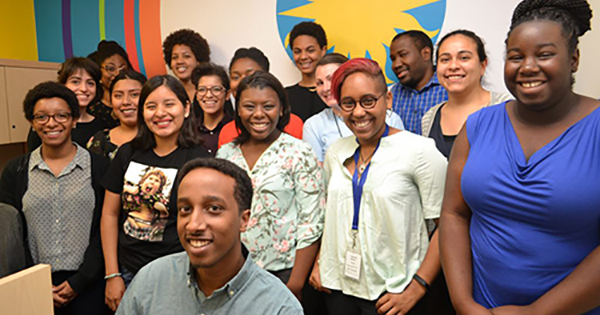 This is a summer program for minority students interested in a career in journalism. 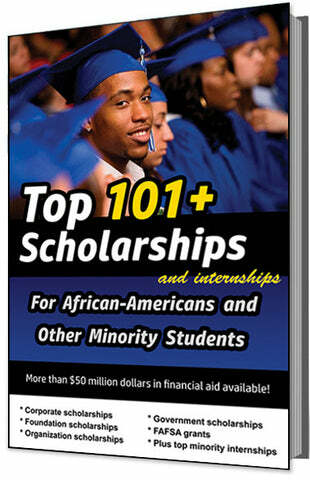 It is a paid internship for minority undergraduate college students. The internship is 10 weeks in length and takes place in Washington, D.C. from June to the middle of August. Black Entertainment Television (BET) provides paid internships for both undergraduate and graduate college students at five different locations. They are open to both undergraduate and graduate students interested in working in the media industry. The internships will help students visualize what their careers will be like through actual work experience. This program is designed to allow talented undergraduate and graduate students experience the diversity and scope of career opportunities available in the federal government and other participating entities. The program provides students with the opportunity to merge academic theory with practical application in the workplace. This is a paid, full-time summer internship for college students pursuing a career in advertising. Positions are offered at advertising agencies across the U.S. Interns will receive first-hand experience is all the disciplines of the advertising industry, including copywriting, art direction, public relations, media planning and buying, account planning and management, and much more. This program offers an opportunity for a minority, female college student to be chosen for a unique two-year internship program. The program will focus primarily on compliance, athletic communications and special events for The Rensselaer Athletics Department and its intercollegiate varsity programs. TV One, one of the largest African American cable networks, offers internships to undergraduate college students in the Fall, Spring and Summer. The internships are for students interested in a career in the media industry. Internships provide real, practical work experience for students in the fields in which they are studying. Year Up is an intensive training program that helps urban young adults increase their technical skills and prepare for a career in information technology. The program combines teaching students valuable IT, communication, and professional skills, plus internships at top companies.